“In the Kingdom, peace is a Person”. He explained the parallelism between Luke 10, and Genesis 8. Luke 10:5, 6 5 “When you enter a house, first say, ‘Peace to this house.’ 6 If someone who promotes peace is there, your peace will rest on them; if not, it will return to you. Genesis 8: 6-12 6 After forty days Noah opened a window he had made in the ark 7 and sent out a raven, and it kept flying back and forth until the water had dried up from the earth. 8 Then he sent out a dove to see if the water had receded from the surface of the ground. 9 But the dove could find nowhere to perch because there was water over all the surface of the earth; so it returned to Noah in the ark. He reached out his hand and took the dove and brought it back to himself in the ark. 10 He waited seven more days and again sent out the dove from the ark.11 When the dove returned to him in the evening, there in its beak was a freshly plucked olive leaf! Then Noah knew that the water had receded from the earth. 12 He waited seven more days and sent the dove out again, but this time it did not return to him. 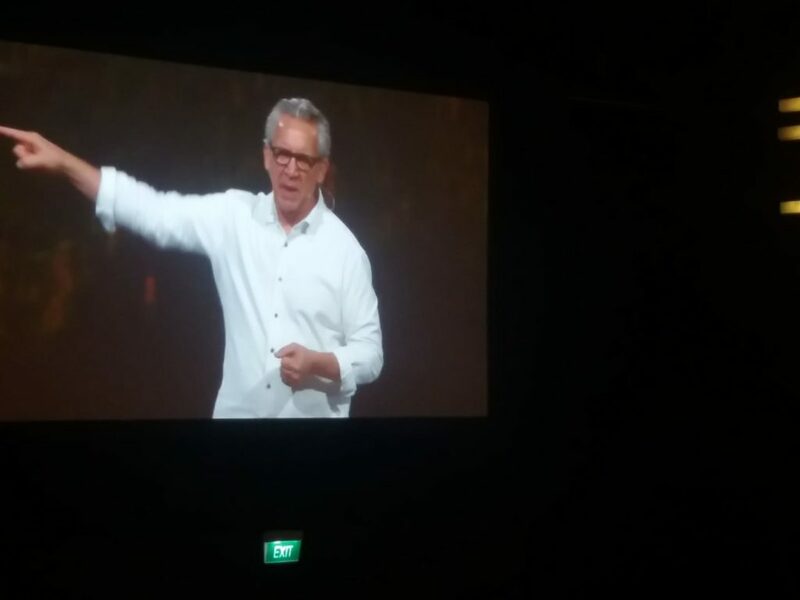 The Renewal of the mind and the Power of the Holy Communion by Bill Johnson on Day 2, and Day 3. This entry was posted in City Harvest Church and tagged Pastor Bill Johnson. Bookmark the permalink.